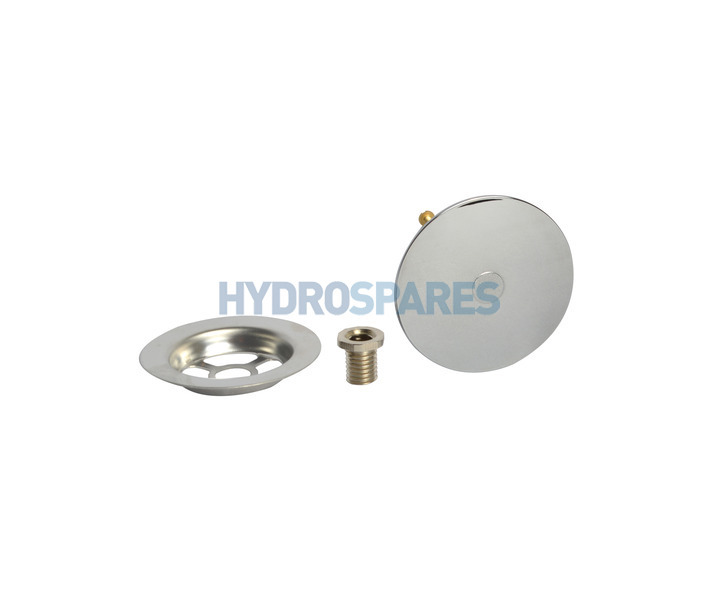 Adjustable polished chrome pop up waste plug and trap for Biojet system. The plug was the right size but the stem size was wrong. It stuck in the plug hole, I had to unscrew to get it out an the stem fell into the sink so it's now going to cost an arm and a leg if we want to get it out.